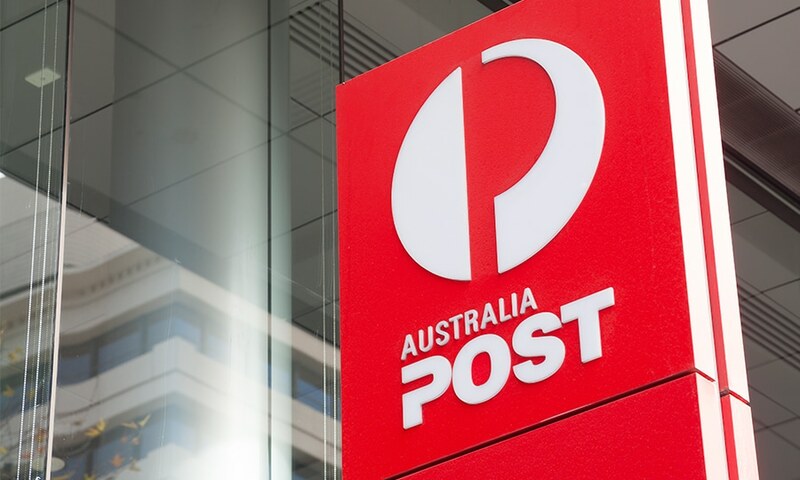 After 209 years as an Australian ‘snail mail’ institution, Australia Post is now offering customers the opportunity to buy Bitcoin via exchanges using their new identification platform. The purchases can be made through Australia Post’s Digital iD service, which is free to download with the Digital iD app. Because the verification process has already been established through Digital iD, consumers can start the trading process in minutes, avoiding the days it can sometimes take for Know Your Customer (KYC) and Anti Money Laundering (AML) checks. One of the main barriers to cryptocurrency exchanges is the lengthy time it can take for KYC and AML checks to take place. By piggybacking on Digital iD’s verification process, the new system will make cryptocurrency purchasing and exchanging quicker and easier. Additionally, buyers have the option of selecting how much personal information they want to share every time they link the Digital iD app to a new platform, ensuring less security risks for consumers. Digital Surge Director Josh Lehman, talking to industry publication Mickey, said the speed and safety of Digital iD was a high point. “Digital iD allows us to verify the identity of a prospective Bitcoin buyer in minutes, instead of the days it takes other exchanges,” he said. 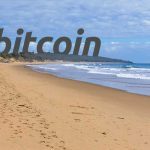 “For the first time, an Australian can log on to a computer, punch in their driver’s licence or passport details, and be buying Bitcoin within minutes. “We wanted to create an exchange that is safe, simple and quick to use, and Digital iD has enabled us to do that,” Mr Lehman said. 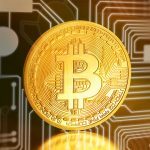 The first major business to sign up to the new initiative is Brisbane based cryptocurrency platform Digital Surge. The announcement comes after reports Digital iD was reported as being on the rocks as recently as September, with reports of staff cutbacks and a focus away from the program with the appointment of Australia Post’s new CEO Christine Holgate. At the time of writing, crypto exchanges makes up the majority of services using Digital iD.